We are among the trusted Manufacturers and Suppliers, providing a comprehensive range of Stainless Steel Products. The raw materials used in the production of our Stainless Steel Products are of high quality, which adds to the durability and performance of the products. 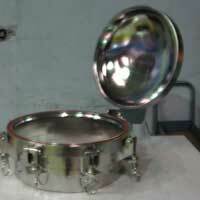 Our Stainless Steel Products are well known for their excellent finish as well. Available at competitive market prices, the Stainless Steel Products are widely demanded by diverse industries across the country. 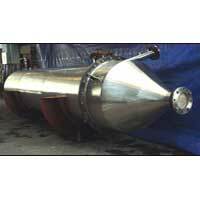 We are among the most trusted Manufacturers and Suppliers of Stainless Steel Pressure Vessels. 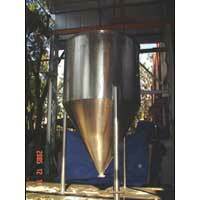 We design and fabricate our Stainless Steel Pressure Vessels from superior quality Stainless Steel. 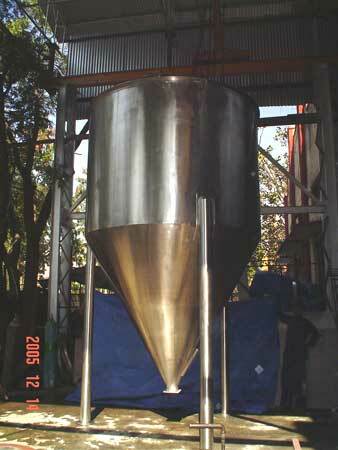 We also provide customization of our Stainless Steel Pressure Vessels as per the clientâ��s requirement. 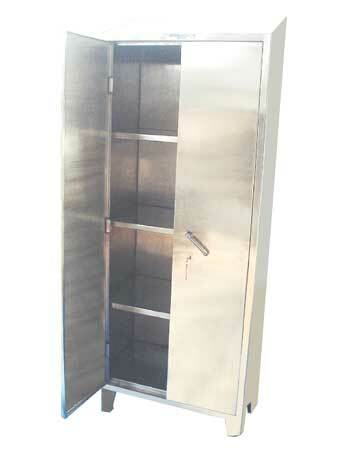 We Manufacture and Supplies a comprehensive range of Stainless Steel Locker. 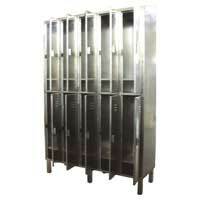 We provide Stainless Steel Lockers with and without suction, having various configurations. 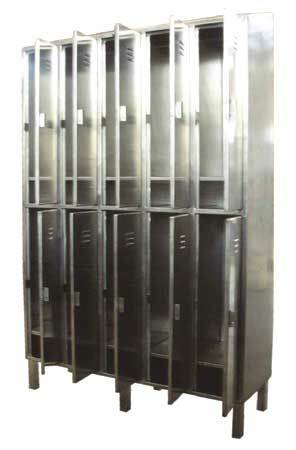 These lockers can be used at any place where very clean atmosphere is required, or having corrosive atmosphere. 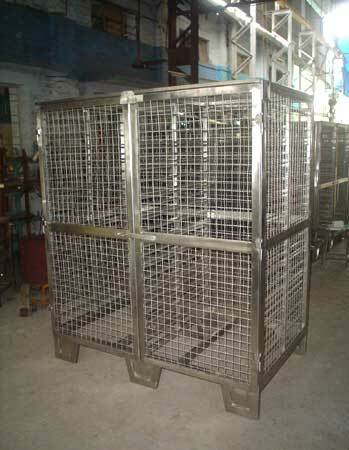 We are a renowned Manufacturer and Supplier of Stainless Steel Cage Trolley. 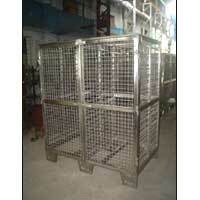 Our Stainless Steel Cage Trolleys are used for sterilization of IV Fluids etc. We manufacture multipurpose trolleys that can be used for material movement. 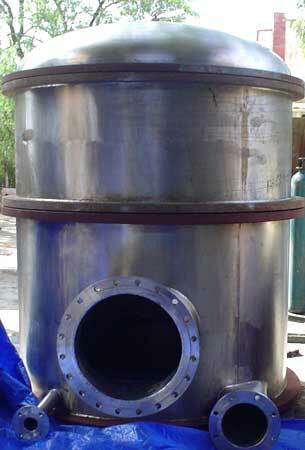 We are a prominent Manufacturer and Supplier of Stainless Steel Dryer. 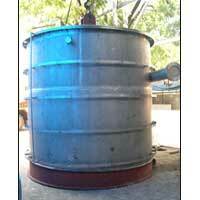 We offer polyester chips dryer of various capacities from 500Kgs/hr to 3000Kgs/hr capacity. 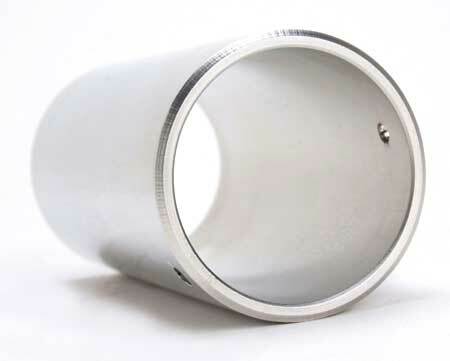 We are one of the most trusted Manufacturers and Suppliers of Stainless Steel Electropolished Pipes. 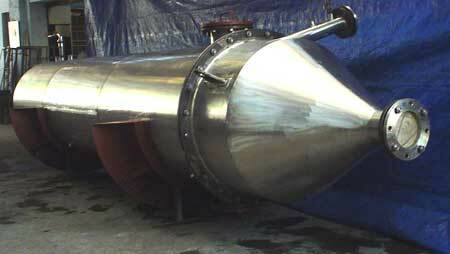 These Pipes are used in pharmaceutical industry and where smooth internal surface is required. 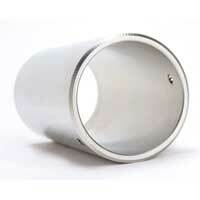 Manufactured using latest machinery, the Stainless Steel Electropolished Pipes are assured to be completely flawless. 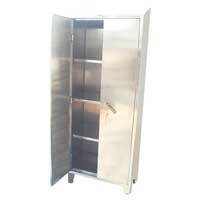 We are engaged in Manufacturing and Supplying of a comprehensive range of Stainless Steel Foot Dustbin. We provide Foot Operated Dustbins with a storing capacity of 20 to 50 liters. 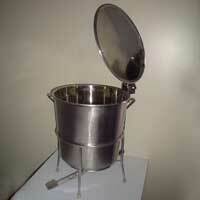 Our Stainless Steel Foot Dustbin comes in Removable Bucket or Fixed Bucket type. We are a renowned Manufacturers and Suppliers of comprehensive range of Stainless Steel Manhole. 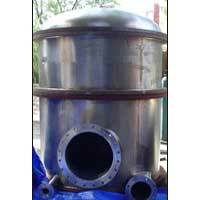 We also provide customization of our Stainless Steel Manhole as per the customerâ��s requirement. The Stainless Steel Manholes have improved aesthetics and are installed at various industries. © Copyright 2012. Umasons Steelfab Pvt. Ltd.